The worship theme for November is Memory . Hospice chaplains do what is called a “life review” for their patients - calling upon a lifetime of memories to help them find meaning. Why wait? If we seek to become “a people of memory”, we can do this any time. This morning, we will ponder a few of the life review questions together as we look at memory and meaning. In November, we will be sharing our offering with Kirk Care. Kirk Care is a hometown ministry, directed and staffed by lay people from the churches within the R-7 school district, including Eliot Chapel. Formed by the Kirkwood Ministerial Alliance, Kirk Care is a non-profit organization that provides food to those in need and will also help with utility costs and school supplies. Churches, schools, individuals, and many civic organizations in the area contribute food and/or money to Kirk Care and take an active role in providing services to those in need in our community. Please give what you can to help our local families! 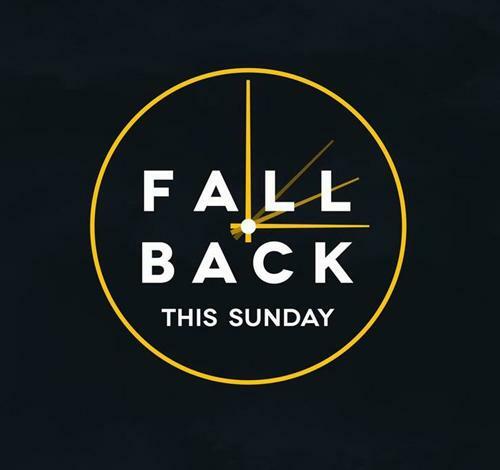 At 9:30, children in kindergarten and older should attend the first 15 minutes of the worship service. Preschool children (ages 3-5) and nursery children (2 and younger) go directly to their class. At 11:00, children who are age 4 through 6th grade attend the first 15 minutes of the worship service. Nursery children (3 and younger) and youth in 9th-12th grade go directly to their class. Note: The Junior High Group (7th & 8th grade) is not in session today due to their field trip to the First Unitarian Church of Alton, IL; 7th and 8th graders in attendance at Eliot should go to the 11:00 service with their family. Kara Miller and Brian Nelson are delighted to announce the birth of their daughter Katja Nozomi Nelson . Katja was born on October 8, 2018. Daylight Saving Time ends at 2:00 am on Sunday, November 4. Don't forget to set your clocks back on Saturday night. If you do get to Eliot early, put some coffee on! 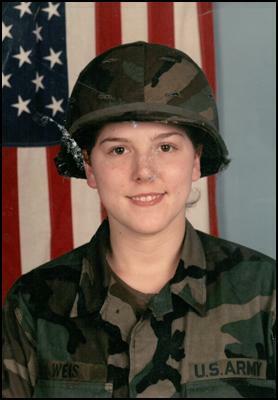 In honor of Veterans Day, we invite you to bring a photo of yourself in uniform if you are a veteran. We’ll have a table in Adams Hall for display. Bring your photo with you on Sunday, November 11 or drop it off in the front office ahead of time. 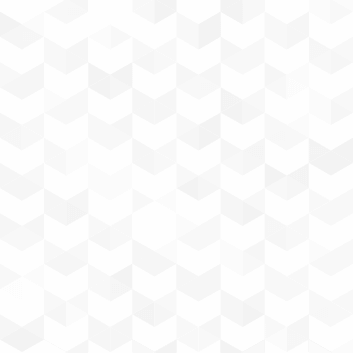 November's issue of Greenleaves, Eliot Chapel's monthly newsletter, is here! Find it online here. As part of our preparation for the annual bread service, we invite you to share quilts for decoration in the Sanctuary. Quilts should be clearly marked with your name and be delivered to the church office no later than noon on Wednesday, November 14. If your quilt has a story, please feel welcome to print or type it on a small card, and affix the card to the front of your quilt so the story can be shared with members and friends. Questions? Contact Flo Reaves at quilts@eliotchapel.org. 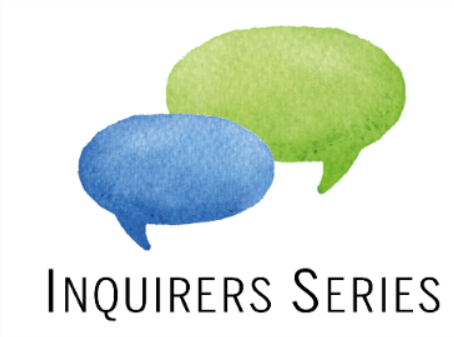 Eliot Chapel offers the Inquirers Series to visitors and newcomers. The Inquirers Series consists of eight one-hour sessions, one session each Sunday morning at 11:00 am (during second service) through December 16. The goals of the series are to introduce potential new members to the history of our church and religious tradition, to provide a safe space for them to meet each other in a small group setting, and to make our church values, culture, and expectations clear so they can make an informed decision about membership. This week’s topic is Membership 101. Church offices are closed until noon for Election Day. 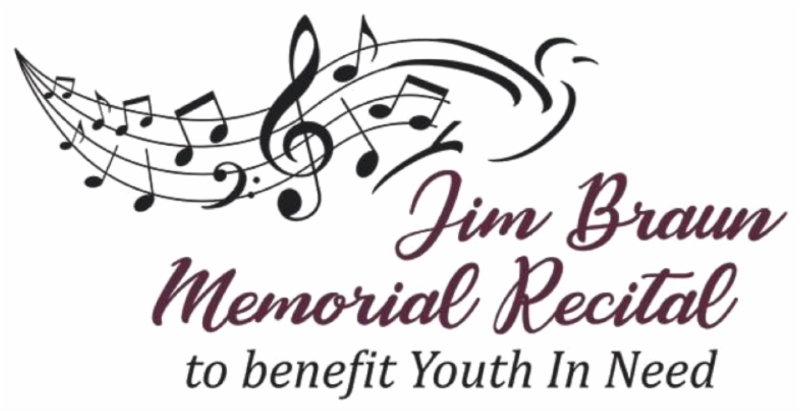 To honor his father’s life of social work and passionate love of classical music, Joel Braun, professor of music performance in double bass at Ball State University in Muncie, IN is presenting this recital/benefit concert in partnership with Youth In Need. One of the St. Louis region’s largest non-profit social services organizations, Youth In Need is the group which receives Eliot Chapel’s Adams Hall Christmas Angel presents each year! All proceeds of the concert will go directly to the James A. Braun Champion of Children Fund to provide Youth In Need financial support to develop, improve, and expand its services and programs. A reception follows the program in Adams Hall. Get your tickets and/or make donations here. Our next day trip is Saturday, November 3. A Bergfried team member will lead a hike or two and will provide a chance to tour the Bergfried cottage. Or feel free to come out and do your own thing. Bring sturdy shoes and provisions for the day. Meet at the Eliot Chapel parking lot at 9:00 am to caravan/carpool or come out on your own if you know the way. Please RSVP to bergfriedinfo@eliotchapel.org so we know to expect you. on Saturday, November 3 at 11:00 am in the Sanctuary with a reception to follow in Adams Hall. Erich is the son of Tim Gardner. Visit the Madrigal Volunteer and Reservation Table in Adams Hall this Sunday! Reserve your places at one of the three performances, sign up for one of the easy but crucial tasks to make the evening special for all our guests, or do both! You'll find members of the Madrigal Team in Adams Hall after both services on Sundays through November 25. You may also download a reservation form from Eliot's website. On Monday, November 5, join Social Justice in Action members for a crucial Get Out the Vote phone bank and an evening of action. Phone bank training and calling will be available from 5:00 to 7:30 pm. From 7:00 until 8:30, we will have Social Justice Team Leaders available to guide you through several Action Stations. You will be able to write letters of support to Native Americans who were arrested at Standing Rock, sign the Paris Agreement, sign petitions to various corporations and government leaders, write letters of support for undocumented residents, and learn more about the various teams and activities in our Social Justice In Action program. Come at 5:00 for the phone bank or come at 7:00 for a smorgasbord of activities, and more soup for the soul. Your vote is your voice! 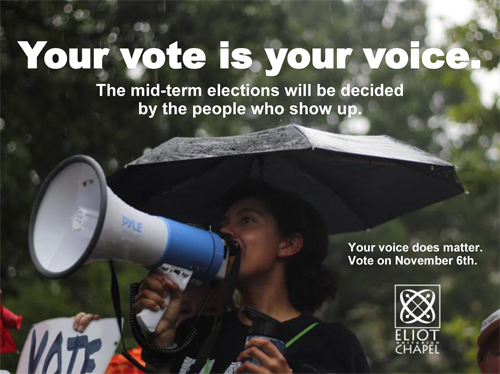 Show up to the polls on Tuesday, November 6! 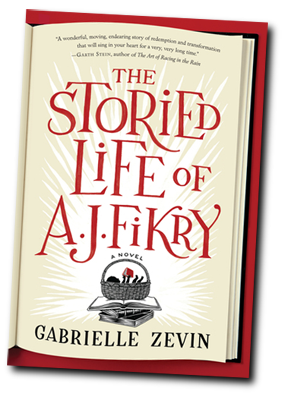 All Eliot women may join the discussion of The Storied Life of A. J. Fikry by Gabrielle Zevin on Tuesday, November 6. Susan Sanders is the discussion leader. Coffee begins at 9:30 am. Contact womensalliance@eliotchapel.org with questions. at 6:00 pm outside Eliot. 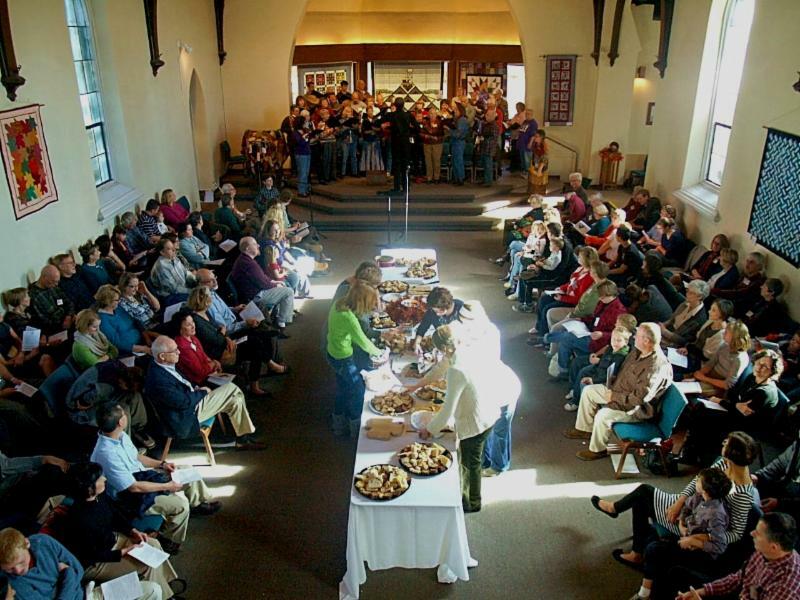 Eliot Chapel will reprise this new program from the UUA and the AFSC, "Changing Systems/Changing Ourselves: Anti-Racist Practice for Sanctuary, Accompaniment & Resistance," to explore how an anti-racist framework can deepen our activism and solidarity work, with a focus on immigrant justice and deportation defense. Course activity includes group discussion during the video showings and homework in between sessions. Attendees are expected to participate in the full course. We'll meet in Adams Hall on Wednesdays, November 7, 14 and 28, and December 5, from 6:00 to 9:00 pm. Please RSVP to immigration@eliotchapel.org and put “Changing Systems” in the subject line to ensure access to preparatory materials and communications. Is it possible to embrace aging and the change in our bodies and minds with grace and peace? The answer is “yes!” Your attitude is everything and YOU control it. 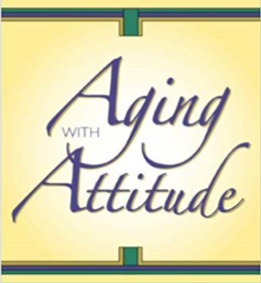 Attitudinal Healing St. Louis is offering an exciting, new workshop based on the book Aging with Attitude by Dr. Gerald (Jerry) Jampolsky and presented by trained facilitators from Attitudinal Healing St. Louis. Please join us for this wonderful time of giving and receiving. There is no charge for the workshop but donations will be graciously accepted. Reserve your spot at the Attitudinal Healing St. Louis’ website: www.ahstlouis.org . There will be a link to this event on the home page. There will also be a sign-up sheet on the Eliot Chapel bulletin board. Learn to listen and enrich your marriage. Better Marriages-Gateway Chapter is offering a FREE educational program with family therapist Tim Galvin on Saturday, November 10 at 6:30 pm in Adams Hall. RSVP to bettermarriagesforum@gmail.com by November 3. 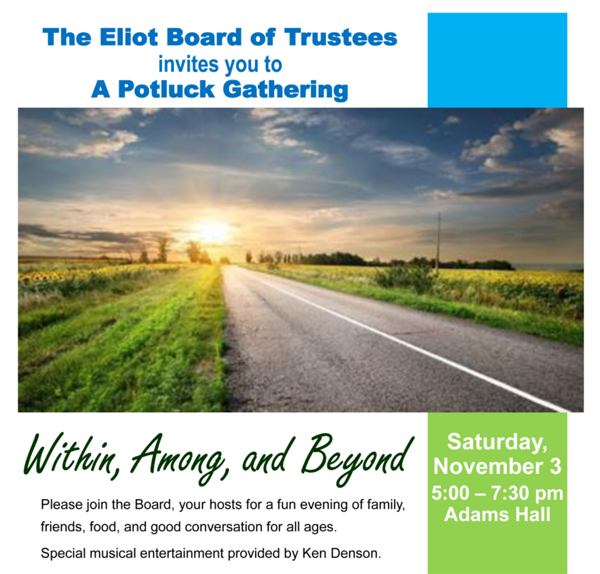 The forty-voice Unity Temple UU Choir of Oak Park, IL will be singing a concert at Eliot Chapel Saturday evening, and the Eliot Choirs will join with them on some of the pieces. This massive event will raise money to help the Eliot Choirs travel to Oak Park and sing at Unity Temple next March! Don’t miss this exciting musical opportunity! Bring your friends! Suggested donation at the door: $20. You are invited to the First Unitarian Church of St. Louis' Partner Church Dinner on Saturday, November 10, beginning at 5:30 with appetizers. 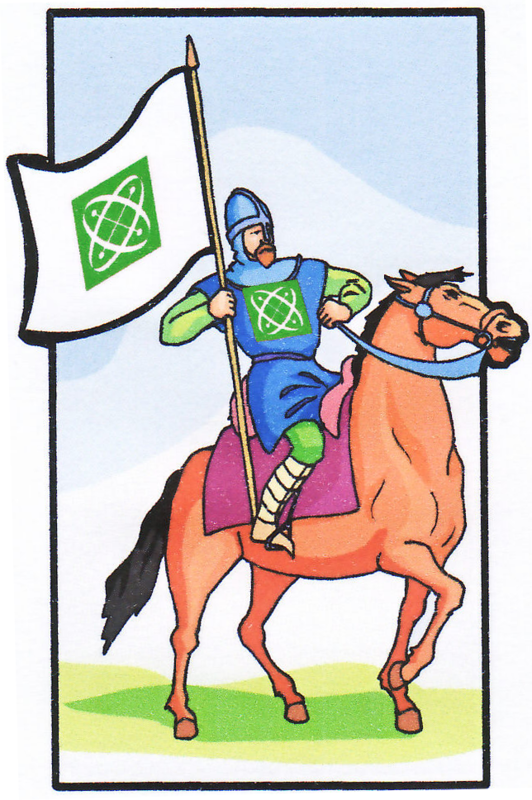 With the theme, “It Takes a Village,” this year's Partner Church Dinner will feature First Church's partner church village of Csokfalva, Transylvania, Romania, its history, food, and dancing. This will be an evening you won't want to miss! Cost at the door: Adults: $25; Young Adults (15-35): $10; Children under 15: free. The St Louis Coalition for Sanctuary will meet to discuss the future of the New Sanctuary Movement in St. Louis. 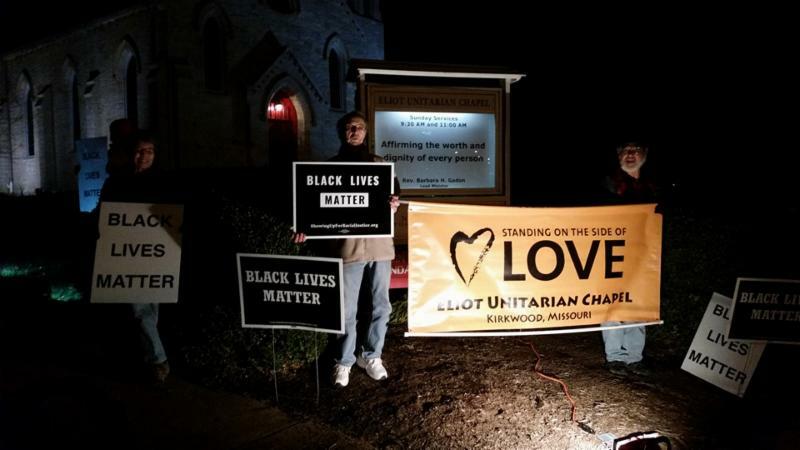 Eliot is a founding member of the Coalition, which consists of a number of faith-based organizations in the metro area. In light of the horrific acts of hatred and terror we have experienced in the last 10 days, the upcoming Coalition meeting is one opportunity to gather with others and to keep moving towards "a just world for all." Questions? Email immigration@eliotchapel.org and put “Sanctuary Coalition” in the subject line. Many of our neighbors are forced to appear at regular check-ins during their immigration case. Accompanying individuals to these check-ins offer a space of community and comfort during traumatic times. Participants find this simple act of witness both moving and remarkably effective at building bridges between our community of privilege and the immigrant population our government mistreats so badly. The need is great, the rewards substantial. Attending a training does not obligate you to participate in the program. The next training takes place at the Cardinal Rigali Center, 20 Archbishop May Dr., St Louis 63129. If you're interested in having a table to peddle your goods at Eliot’s Annual Holiday Bazaar, p lease contact Christie in the front office at 314-821-0911 or email frontoffice@eliotchapel.org by December 13. THE NOMINEES FOR VOLUNTEER OF THE MONTH FOR NOVEMBER ARE . . . Eh, skip the rest! 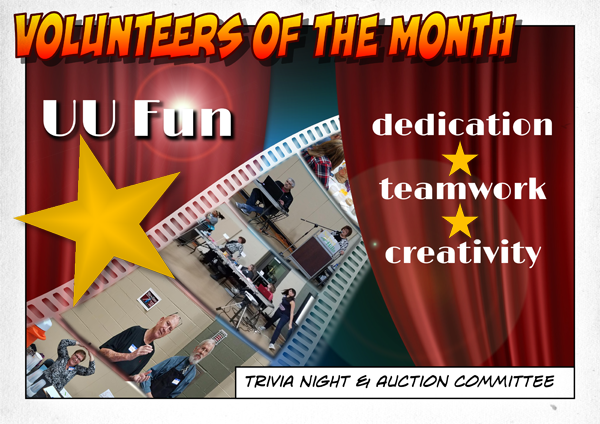 It’s got to be the Eliot Chapel Trivia Night & Auction Committee! For outstanding performance at the First Annual Trivia Night, we recognize the team that put it together with astounding success! They made us all an offer we couldn't refuse. Trivia Night was the stuff dreams are made of. This committee wanted to be a contender, so they worked for months, researching and planning. Of all the gin joints in all the world, they found a venue and then filled it to capacity! They figured out a theme and rules and questions! Oh, my! They solicited donations and sponsors and sussed out all the details of selling tickets, accepting donations, and paying for auction prizes. The Force was with them. That night, they promised 'fasten your seatbelts, you're in for a great ride!' Best of all, they threw a fun party that everyone enjoyed! Trivia Night definitely made our day. We asked, and they showed us the money! Today, we consider ourselves the luckiest chapel in the world. AND THE OSCAR GOES TO . . .The ELIOT CHAPEL TRIVIA TEAM! So, here's lookin' at you, kids: Angie Bowland, Carolyn Burke, Noel Burke, Ken Denson, Ellen Duncan, Sheryl Foster, Beth Griffin, Pamela Hermann, Debi Pratt, Rebecca Schuder, and Todd Stark. I think this is the beginning of a beautiful friendship. The ourEliot team promotes and enables healthy communications as promised to one another through the Congregational Covenant. If you have a compliment, suggestion or concern that is important to communicate to a responsible party, look for an on-duty member of the team in Adams Hall wearing an ourEliot badge or contact them via email at ourEliot@eliotchapel.org .